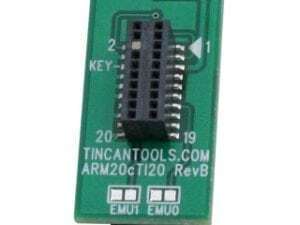 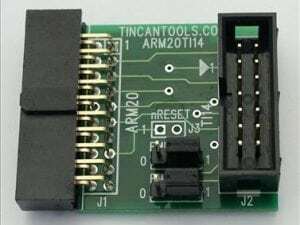 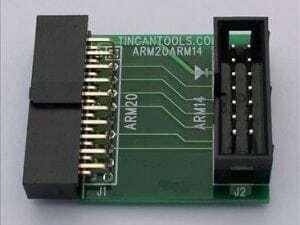 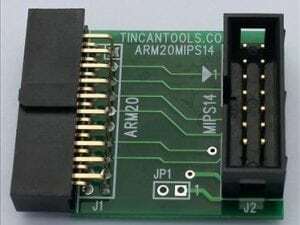 Tin Can Tools specializes in designing JTAG debuggers and embedded ARM boards for engineers, programmers, and enthusiasts. 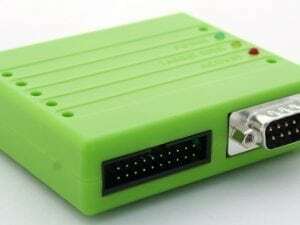 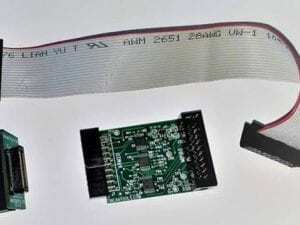 Our Flyswatter2 is a high speed JTAG OpenOCD debugger/programmer for ARM and MIPS target boards. 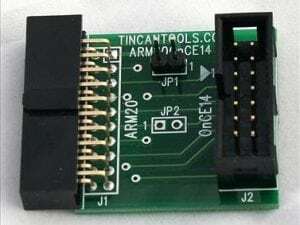 The Flyswatter2 provides a standard 20-pin ARM JTAG interface and a RS232 serial port that can be used to communicate with the target system. 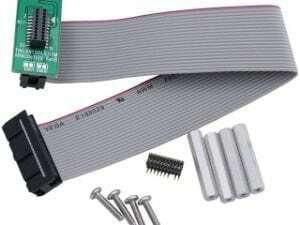 It comes in a small package that you can carry in your pocket.